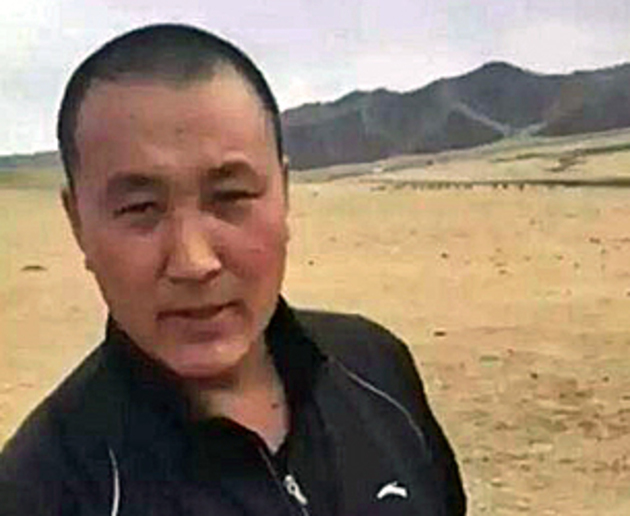 Chinese authorities in the northern region of Inner Mongolia have detained an ethnic Mongolian activist who spoke out in support of his Mongolian herding community near Tongliao city amid a long-running dispute over land. 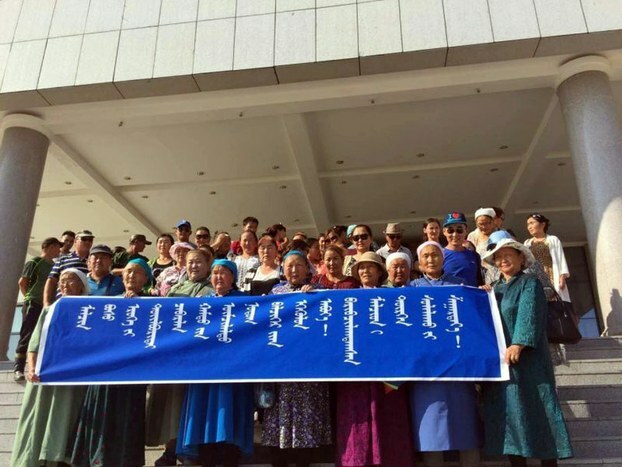 Ethnic Mongolian herders who marched on government offices, camping out in protest at being thrown off their grazing lands, have now been evicted from the premises, as the government banned social media posts relating to the land dispute. 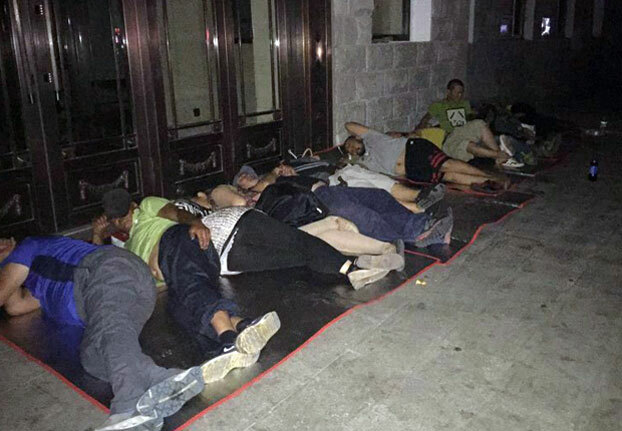 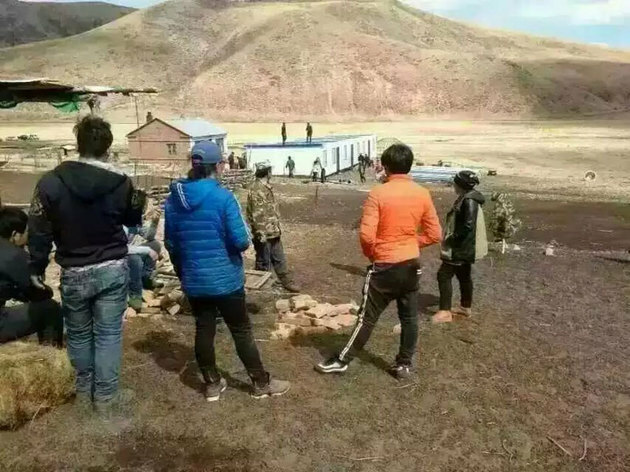 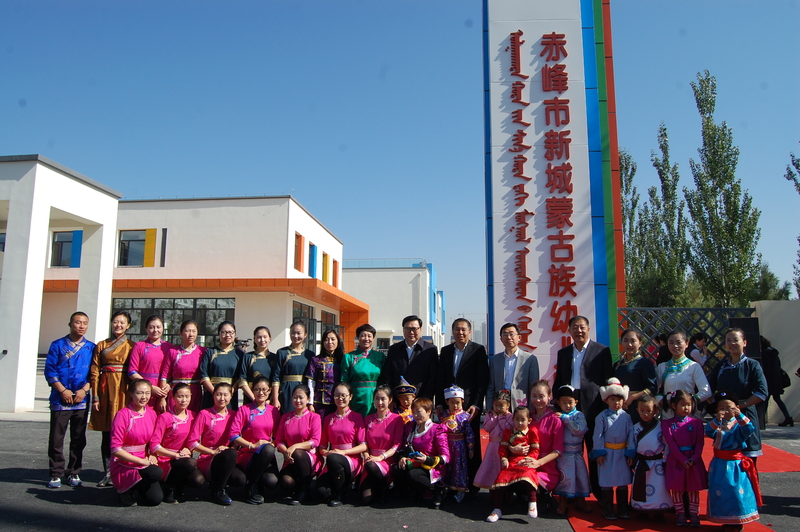 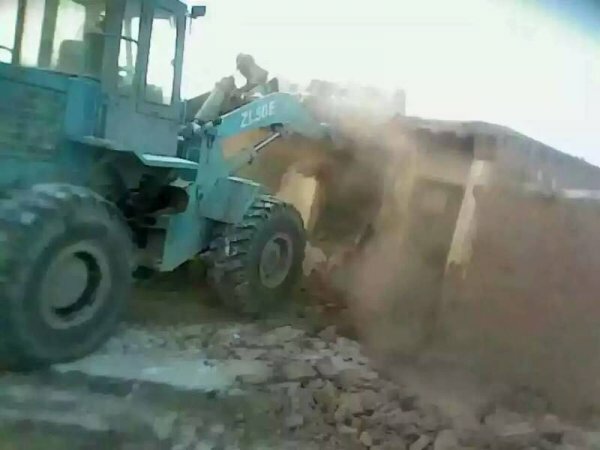 Chinese authorities in the northern region of Inner Mongolia have detained eight people in an eviction operation targeting a group of ethnic Mongolian herders and driving them from their summer pastures, activists and local residents said on Wednesday. 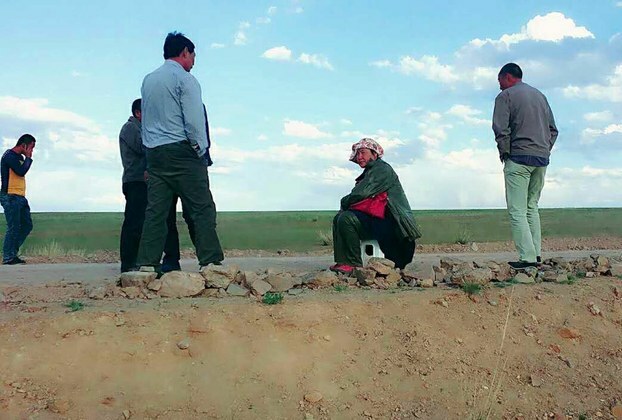 Ethnic Mongolian herders in China’s northern region of Inner Mongolia on Friday blocked construction traffic en route to a highway project in protest at the use of their grazing lands. 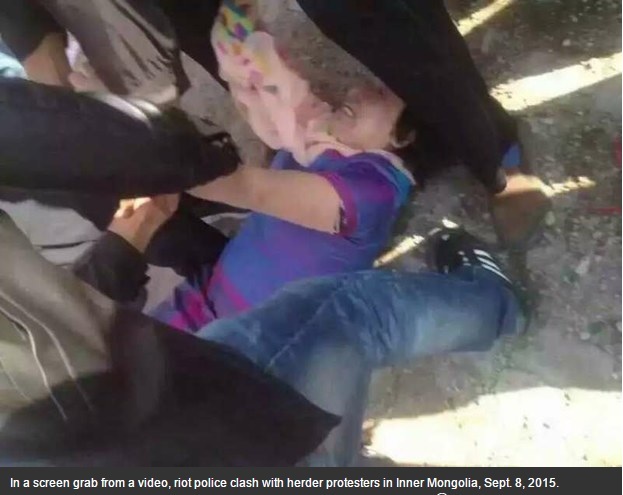 Chinese authorities are stepping up a crackdown on rights activists and lawyers who are trying to help Inner Mongolian herders embroiled in a bitter protest over the contamination of their grazing lands, sources told RFA. 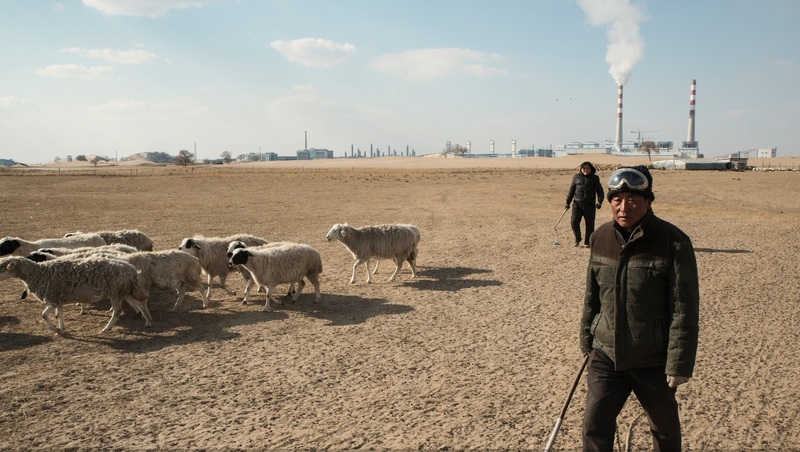 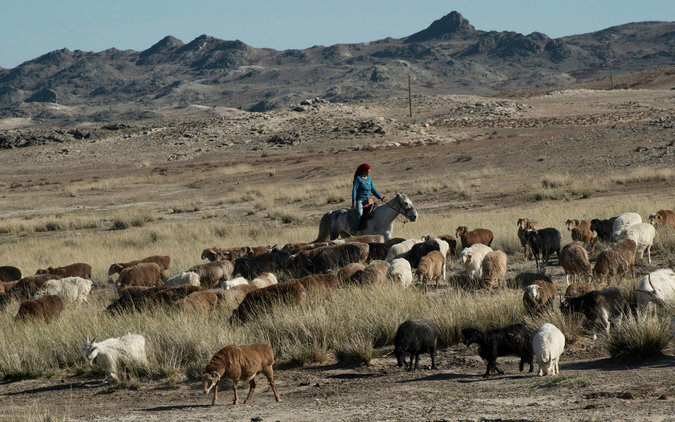 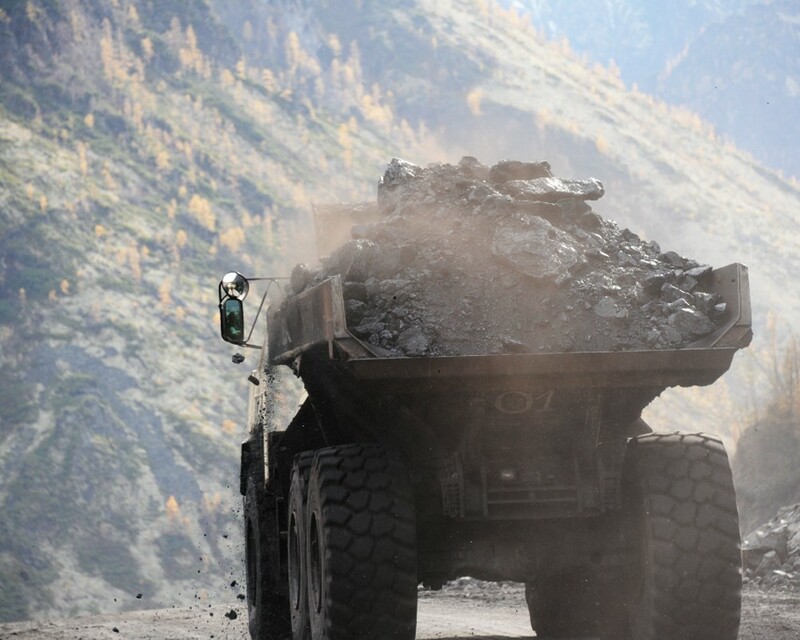 Hundreds of ethnic Mongolians in the northern region of Inner Mongolia are staging protests over pollution from alumina plants near their traditional grazing lands that they say is making their livestock sick, herders told RFA. 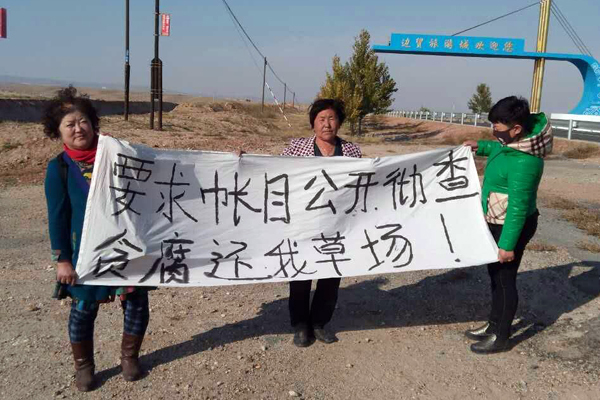 Ethnic Mongolian herders in northern China are protesting the use of their traditional grazing lands for military weapons testing, as authorities elsewhere in the region detain at least 10 people for giving interviews to overseas media. 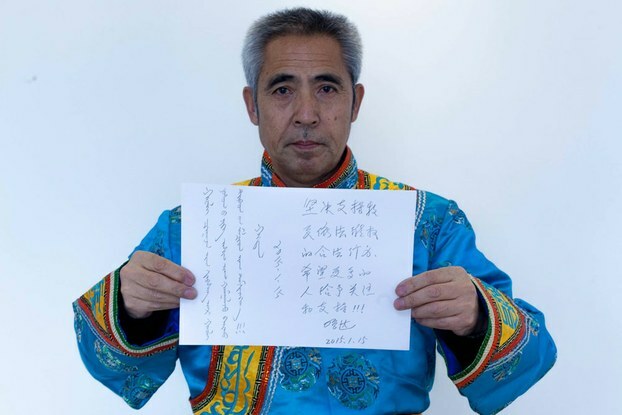 Ethnic Mongolian dissident Hada began a hunger strike with his family to mark International Human Rights Day in a bid to highlight human rights abuses and ongoing harassment by the ruling Chinese Communist Party, long after his release from two decades in prison. 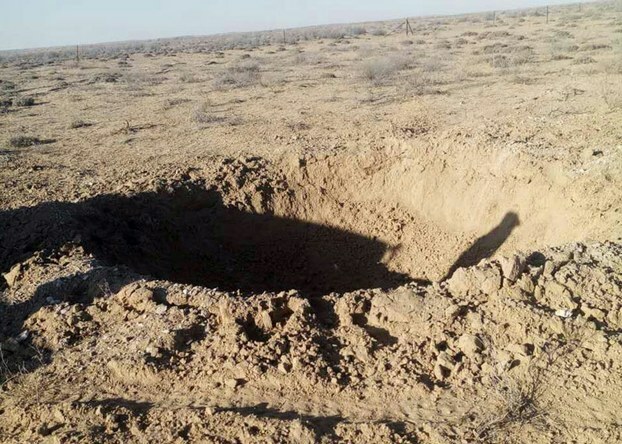 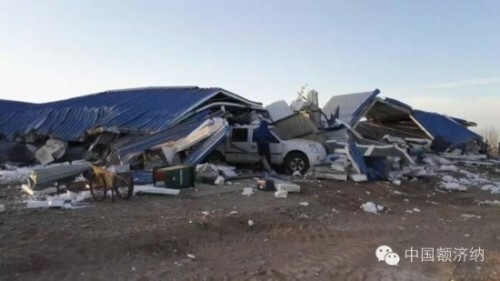 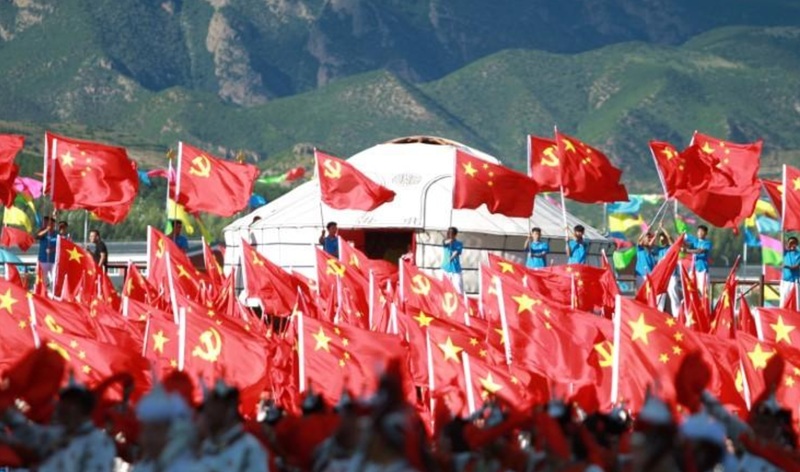 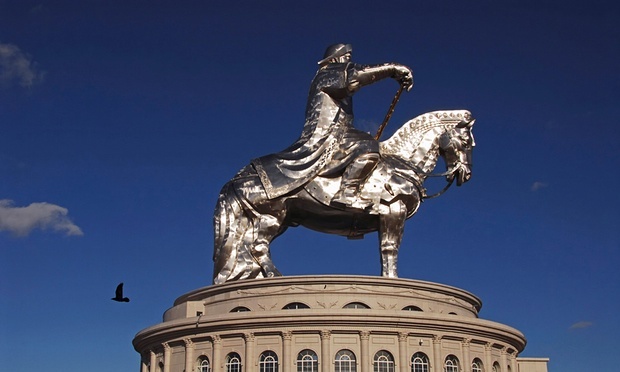 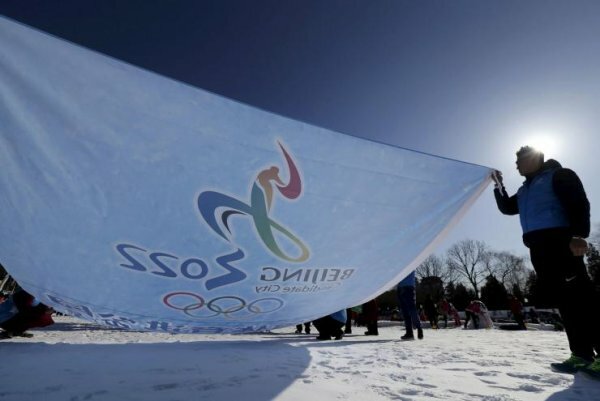 It has been reported that a number of arrests have now been made in connection with an attack on a police outpost in Inner Mongolia. 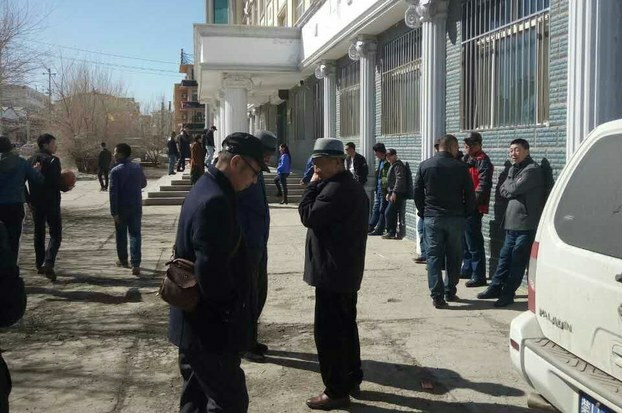 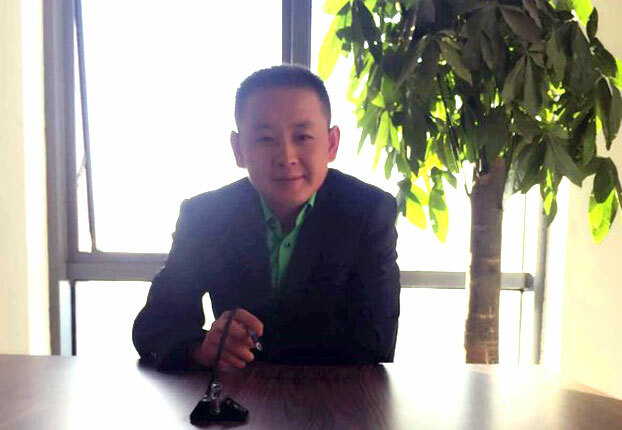 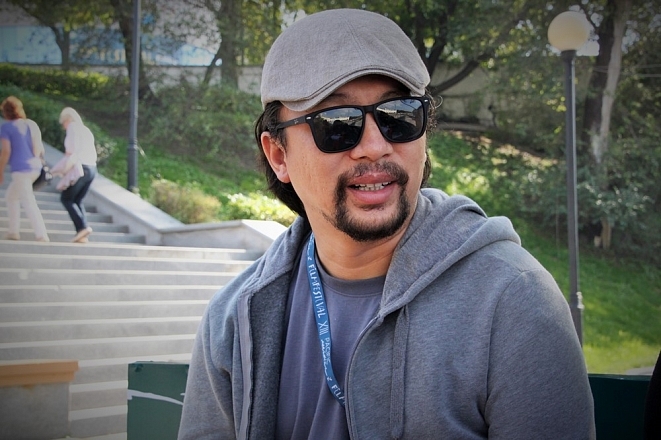 Chinese authorities in the northern region of Inner Mongolia on Thursday detained the grown son of ethnic Mongolian dissident Hada, who remains under house arrest at an apartment in the regional capital. 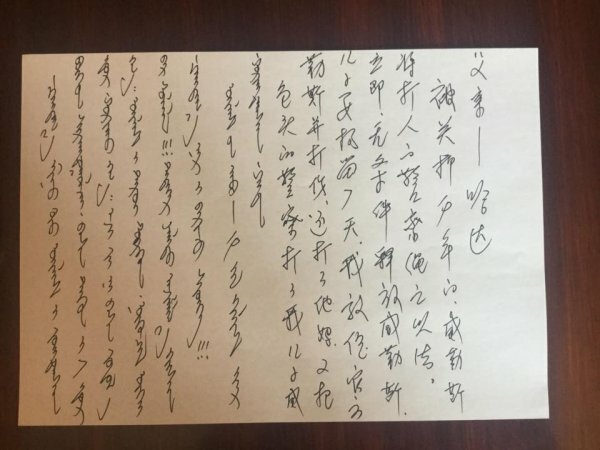 Дархад Эрдинбулаг, режиссер из Китая, представил на кинофестивале Меридианы Тихого фильм-экранизацию романа Кафки «Замок». 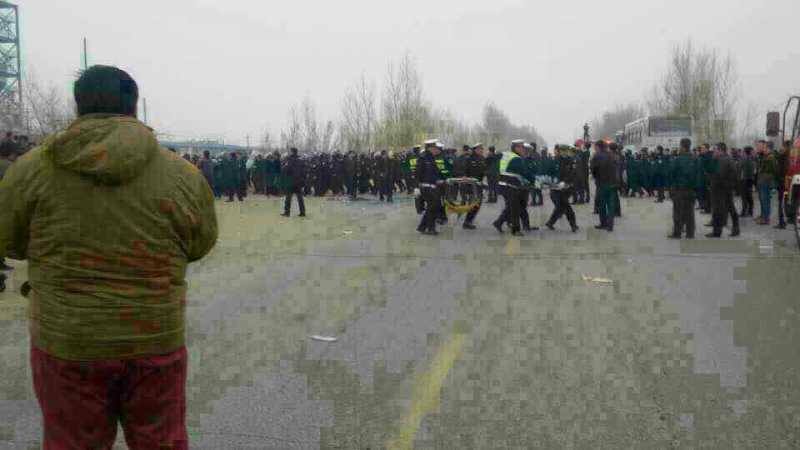 О том, как пришло желание стать режиссером, на чем фильммэйкер хочет сделать акцент в своих картинах, как совместить творчество и выгоду, а также почему все происходящее во Владивостоке кажется сном в эксклюзивном интервью с ИА «Дейта». 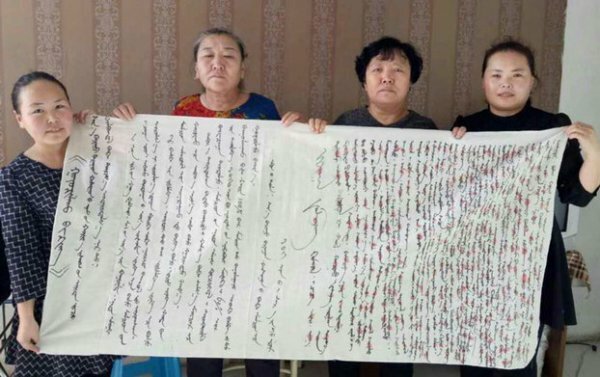 Authorities in China’s Inner Mongolia Autonomous Region (IMAR) have clashed with hundreds of ethnic Mongolian herders and detained around 20 who petitioned the local government in recent days for assistance amid an ongoing drought in the region, a rights group said Wednesday. 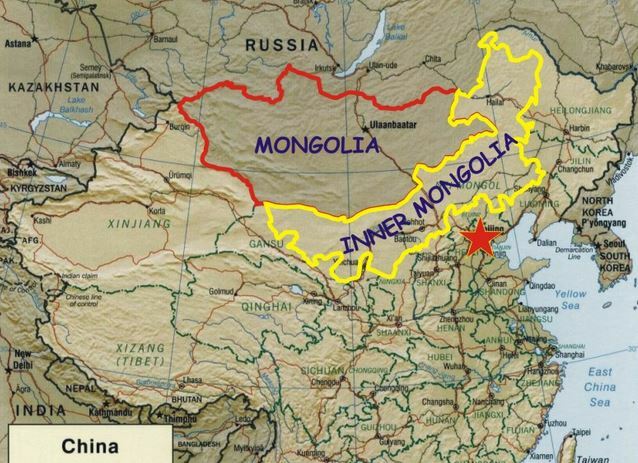 A Briton wrongly detained in Inner Mongolia on suspicion of being a terrorist has criticised authorities for a “serious error of judgment”, which saw the backpackers thrown out of the country. 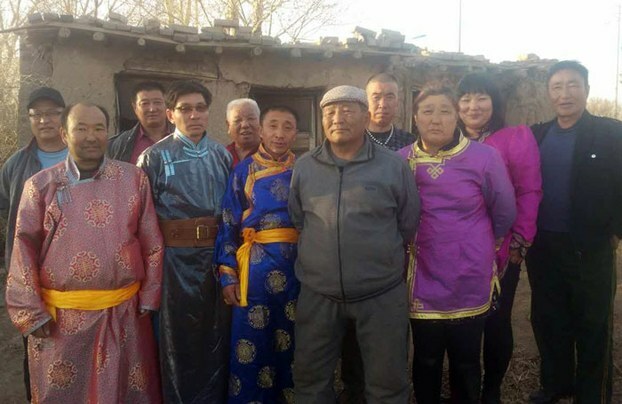 If modern material comforts are the measure of success, then Gere, a 59-year-old former yak-and-sheep herder in China’s western Qinghai Province, should be a happy man. 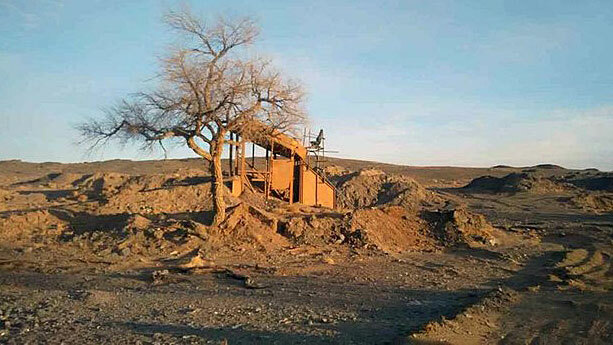 Ethnic Mongolian herders in China’s northern region of Inner Mongolia have hit out a state-run forestry station for using jeeps to drive them away from local grazing lands. 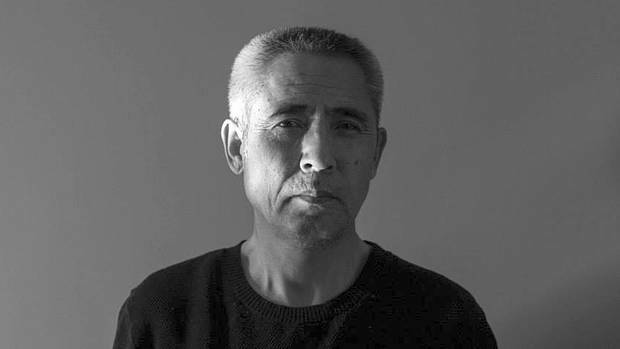 In the 19 years he spent as one of China’s longest-serving political prisoners, Hada says he was beaten, injected with drugs and threatened with death. 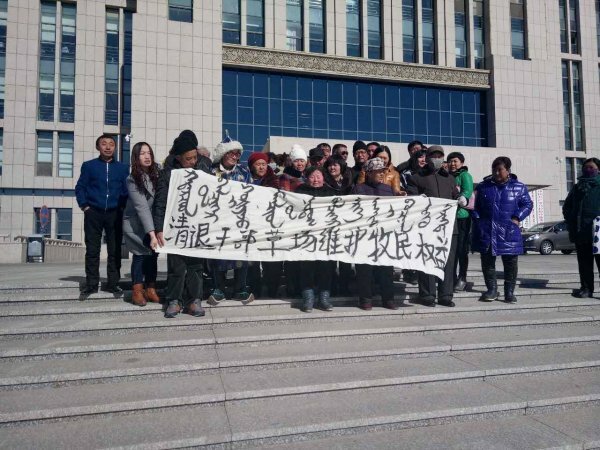 Authorities wanted him to recant his advocacy for the country’s ethnic Mongolians, whose autonomy and independence he has long sought. 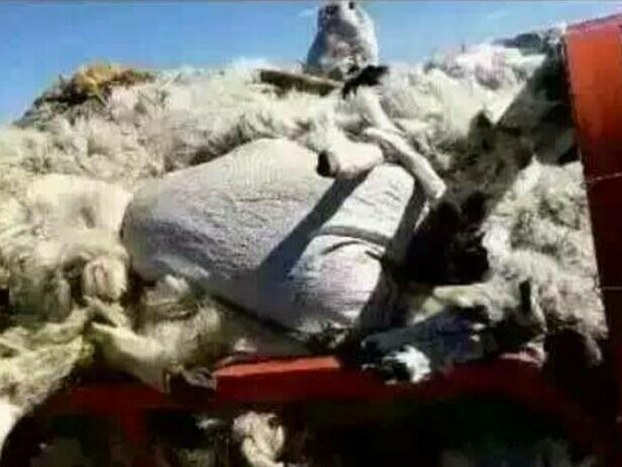 He refused.